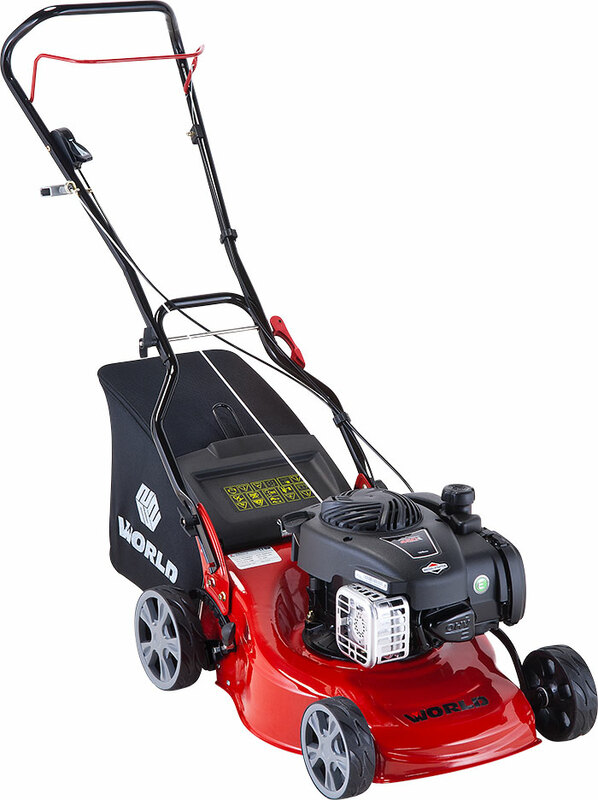 Lightweight and easily handled, our entry level mower is purpose designed for smaller gardens, yet still manages to pack a mighty punch. 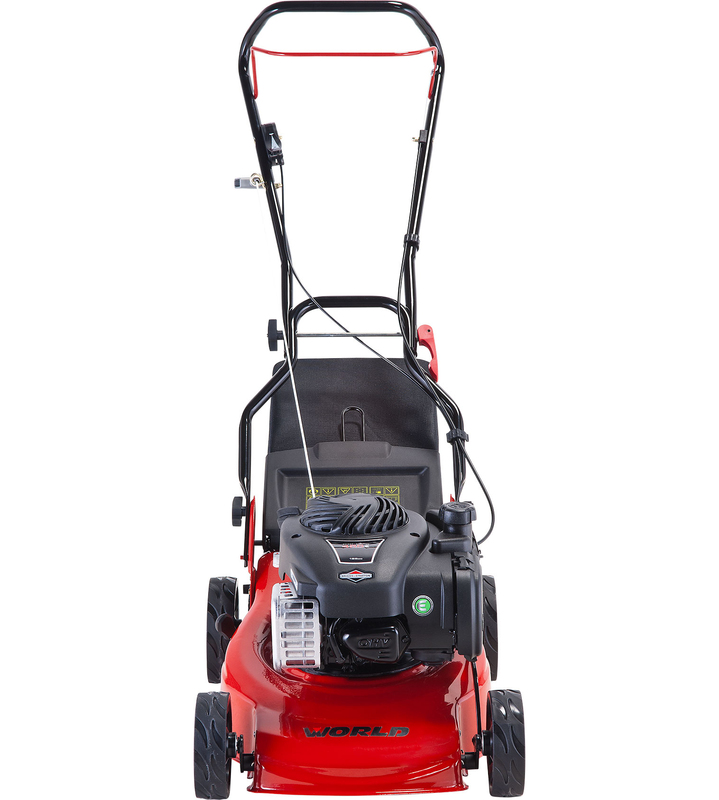 Powered by a Briggs & Stratton 450E Series 125cc Series 4-stroke engine – a powerplant with an unrivalled reputation for reliability and longevity – like every Standard Series lawnmower, the WYS16 features a steel cutting deck, with powder coated, corrosion resistant finish. Height adjustment is via a single lever, which eliminates the requirement to adjust each wheel individually. 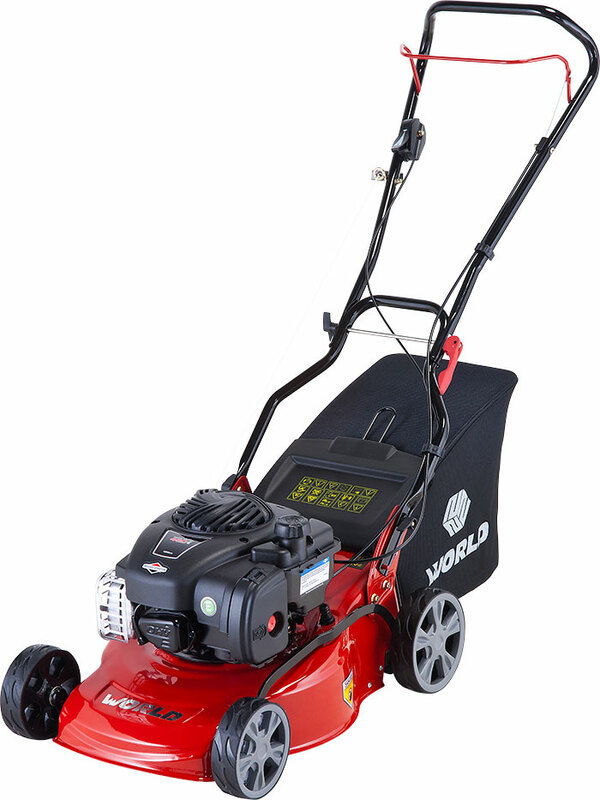 A total of 8 cutting heights are provided for, ranging from 25mm to 75mm – making the WYS16 ideal for UK grass conditions. 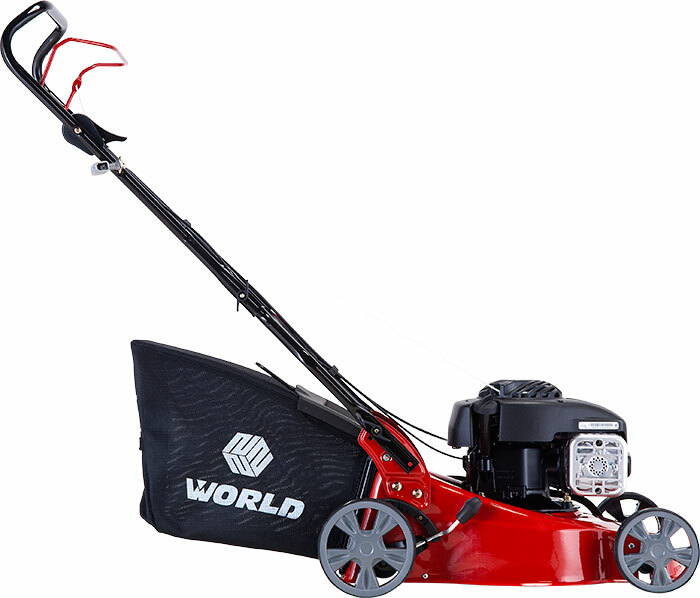 The balanced 40cm blade and roller bearing wheels help ensure a consistent cut and level finish, whilst an open discharge cute and 45 litres grass bag allow you to spend more time cutting and less time emptying. Engineered to the highest standards, the WYS16 benefits from a conditional 2 year consumer warranty against manufacturing, material and design defect.